St. Patrick’s Day is around the corner. What better way to spend a little time with the kidlets this weekend then with a couple holiday crafts! I found 5 crafts varying in difficulty that are both fun and functional. These are adorable and look like a lot of fun. 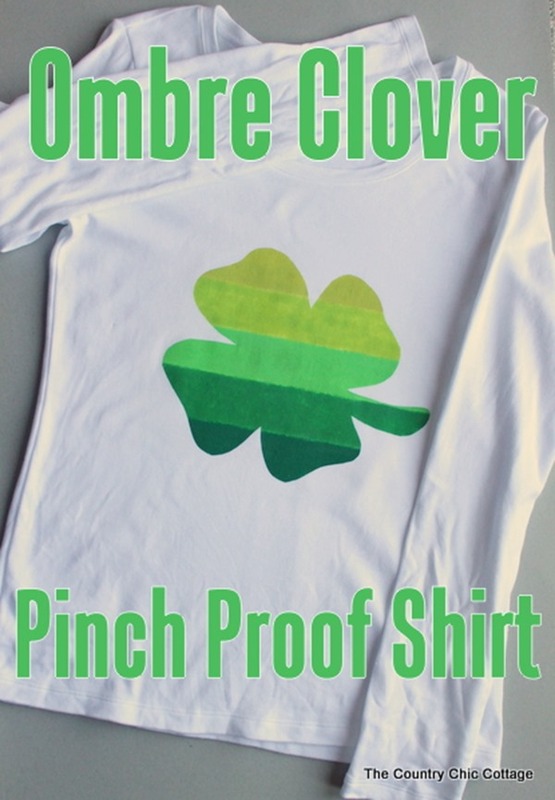 I’d wear the Pinch Proof shirt myself! 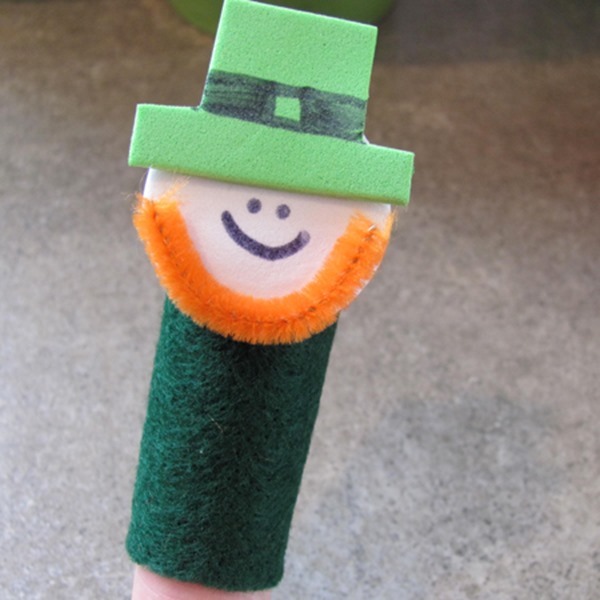 I love doing St. Patrick’s Day crafts at this time of the year with my niece and nephew. You have some great craft ideas that I need to make. I decorate for every Holiday! 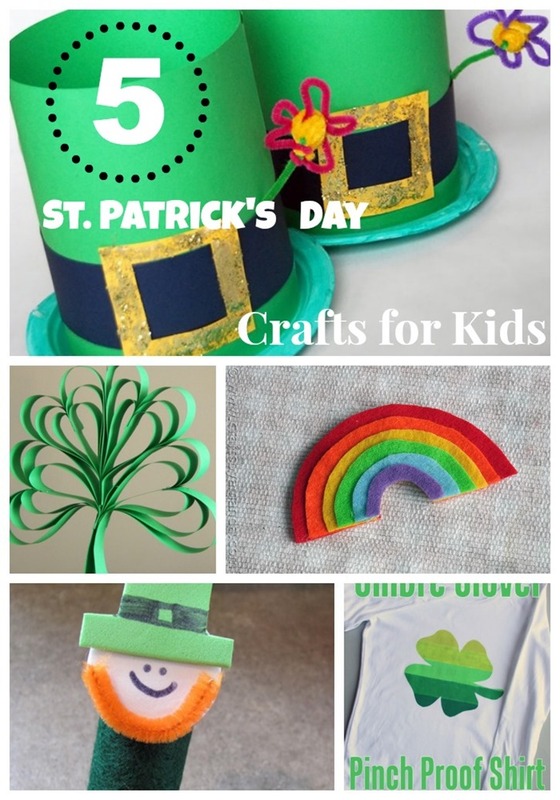 what great craft ideas perfect for St Patrick’s Day, my favorite is the paper four leap clover. 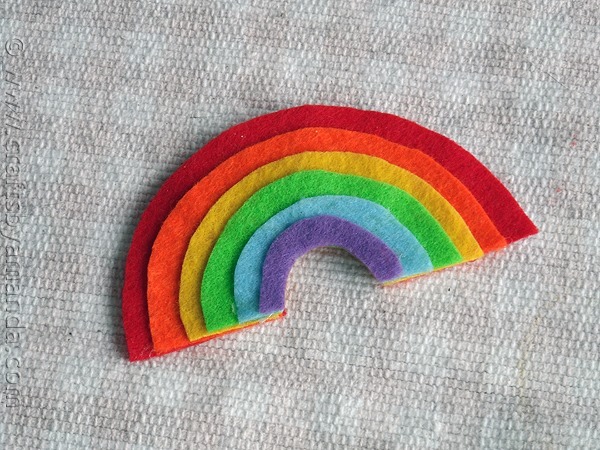 The Rainbow magnet looks easy to do, felt material is reasonably priced in most discount stores. I may try this one with an Easter themed design. the pinch proof shirts would help my kids when they are at school. lol And I love the hats! What adorable crafts these are! I love all of them. This would be perfect to do with my nieces while they visit. They love doing crafts. 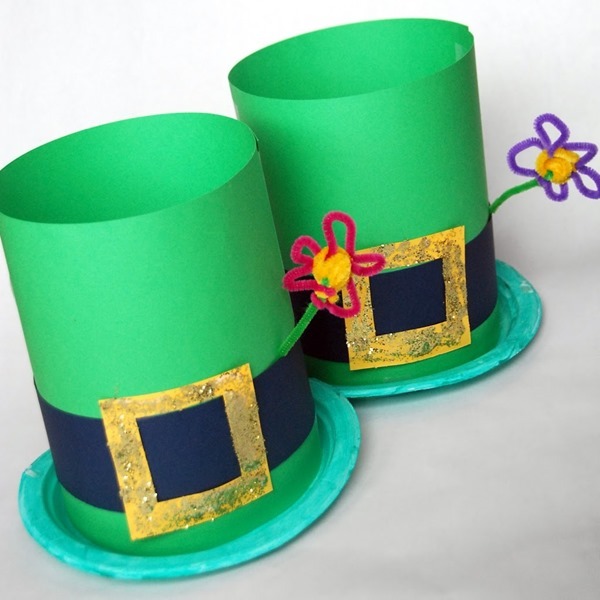 these are so cute, i can even make them for my 3 dogs for the st. patty’s day contest. I like the paper shamrock and the rainbow. Fun crafts. 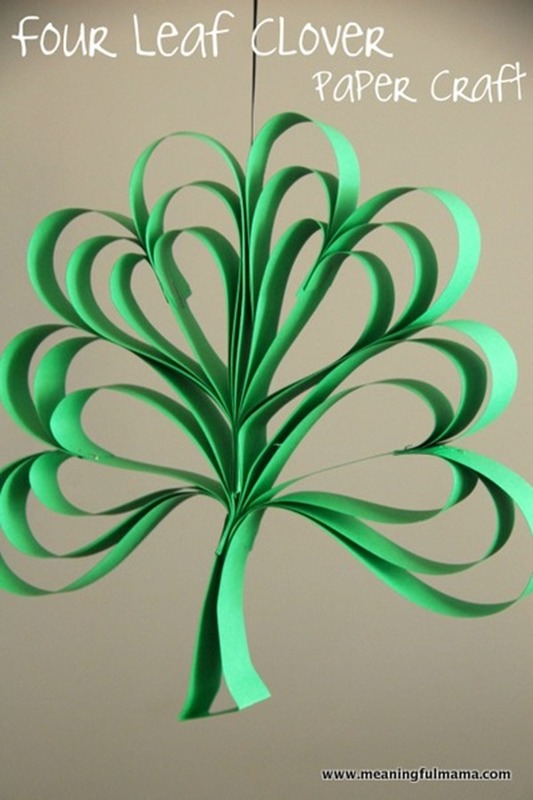 I love the look of the shamrock craft made out of paper. I would hang those up on a garland, so cute.